Back again! Dover Sole, which is trawl caught out of Port Townsend, WA. This fish has a mild, delicate flavor and medium firm texture. A very approachable fish for home cooks! Give it a try this week! 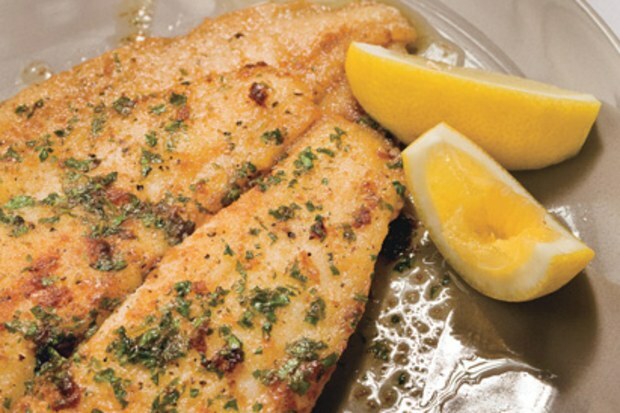 Dover Sole – $16.99 /lb. Order by the pound. Check out this easy and flavorful recipe from epicurious.com. Stop in, call or email your order toinfo@farmersandartisans.com by Thursday 11am, and the freshly caught fish will be available to pick up this Friday from 11am to 7pm.